Asahi diamond in 2014 third provisional shareholders' meeting held victory|News|Henan Huamao New Material Technology Development Co., Ltd.
On September 10, 2014 at 13:30 PM, Henan diamond in 2014 third provisional shareholders' meeting was held in the company conference room victory. In order to safeguard the legitimate rights and interests of public shareholders, increase the power of discourse, the general meeting of shareholders to take on-site voting and Internet voting combination, to attend the shareholders general meeting of shareholders and shareholders on behalf of a total of 41 people, on behalf of the voting shares of 303957035 shares, accounting for the company's total number of shares of 608000000 shares of the 49.9929%. Among them, to attend the shareholders' general meeting site meetings of the shareholders and shareholder representatives of 3 people, to participate in the Internet voting shareholders of 38 people, to participate in the on-site meeting and part of the company's directors, supervisors and senior management personnel and other related personnel to witness lawyer. The general meeting of shareholders convened and conform to the "company law" and "articles of association" and the provisions of relevant laws and regulations. The general meeting of shareholders convened by the board of directors of the company, the chairman Guo Liuxi chaired by mr.. The shareholders on the company to "seriously consider and meet the non-public offering of stock conditions bill", "on the 2014 annual non-public offering of stock plan (Revised Draft) Bill", "about 2014 non-public offering of shares to raise funds using the feasibility analysis report (Revised Draft) Bill", "2014 on the company the annual non-public offering of stock pre plan (Revised Draft) 10 important bill bill" ballot, the non-public offering plan adjustment is mainly due to ensure the smooth implementation of the non - public offering of stock items, speeding up the the company raised for the project investment and construction, improve the company's financial situation, to maximize the interests of all shareholders, actual controllers of the company Mr. Guo Liuxi as subscribers in cash to subscribe for the non - public offering of shares of all. Based on the non - public offering of stock options made corresponding adjustment. The meeting according to the "Shenzhen stock exchange GEM Listing Rules", "GEM Listing Corporation securities issued the Interim Measures for the administration" and other relevant provisions, in the general meeting of shareholders on matters related to the motion of trial related transactions, to interested with the motion of the person related party vote to avoid. The bill was approved by both. 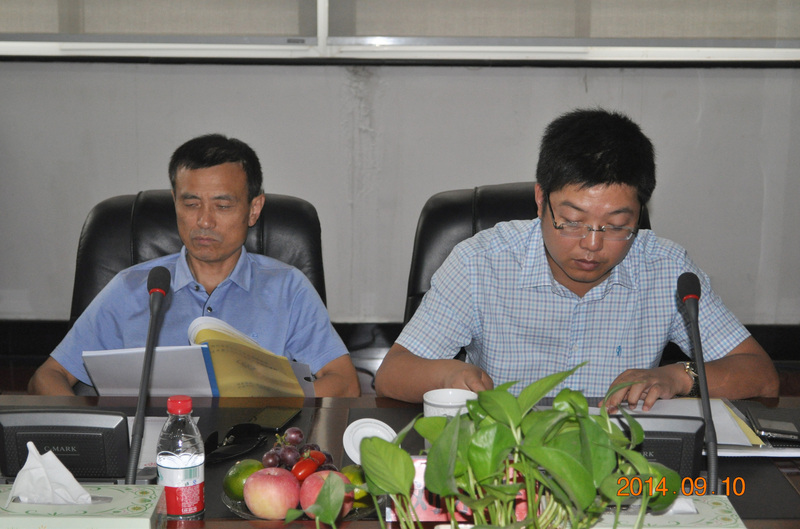 On the meeting, chairman Guo Liuxi said, "the shareholders' general meeting complete success is inseparable from the shareholders and shareholder representatives of business support, thank everybody has been to Huajing and Huajing team support and help, in the future will be more excellent performance and stable development to return the majority of shareholders." Shareholders on corporate performance achieved and future development prospect of affirmed, the meeting concluded successfully.